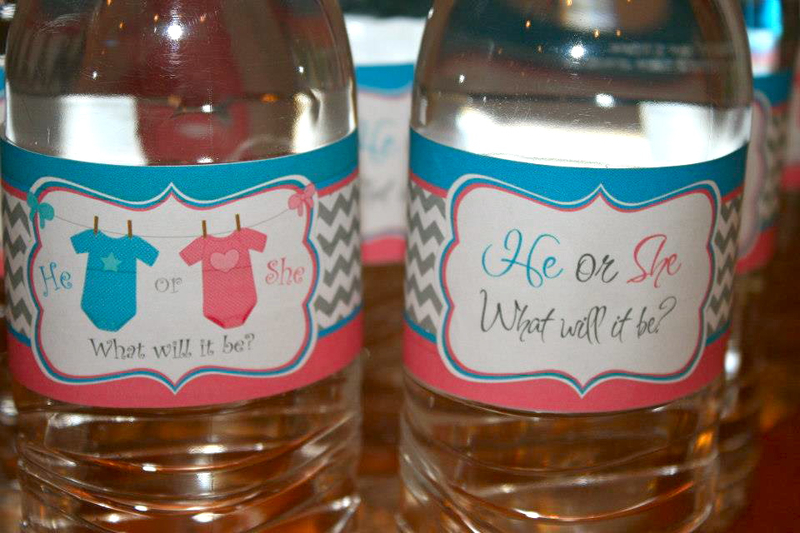 Revealing the gender of your baby in a creative way is becoming more and more popular. There are so many fun ways to surprise your family and friends, and even yourself without having to wait 9 months to find out at the delivery. Here is a list of our favorites. Please feel free to share more ideas in the comments. 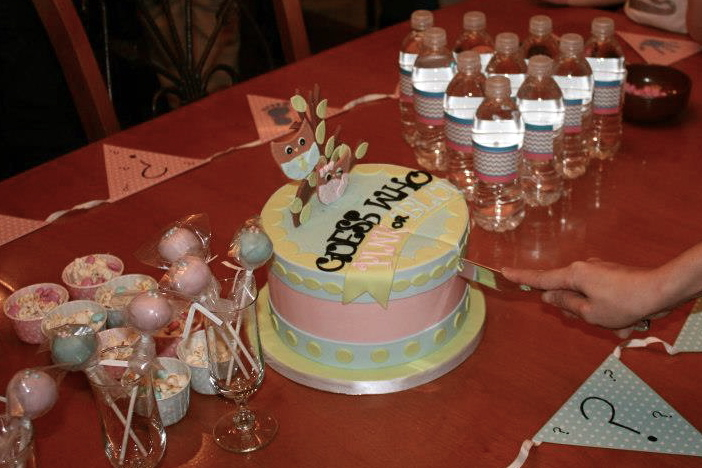 A gender reveal party is a fun way to get family and friend’s involved and have them all be there during the moment that you find out. 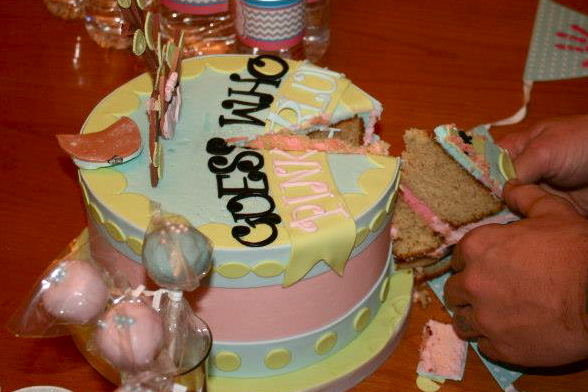 You can have your baby shower be gender reveal themed. 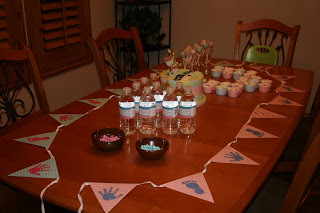 Or, if you just can’t wait that long, you can have a separate gender reveal party. Some activities to do at the party include having guests vote for team boy or team girl, making pink and blue shirts or onesies, etc. 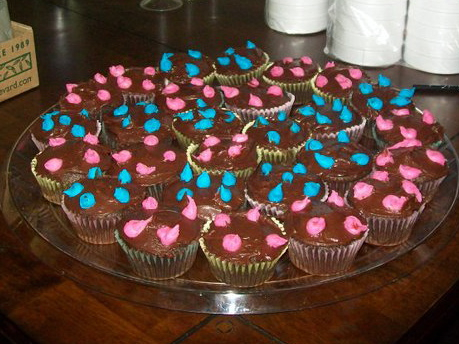 Decorate with pink and blue and have pink and blue snacks, such as pink and blue cake pops and pink and blue M&Ms. Another fun treat is to get Hershey bars and color in the letters HE in blue on half of the candy bards and the letters SHE in pink on the other half and display them next to each other. You can even have special decorations printed. For the reveal at the party, here are a few ideas. 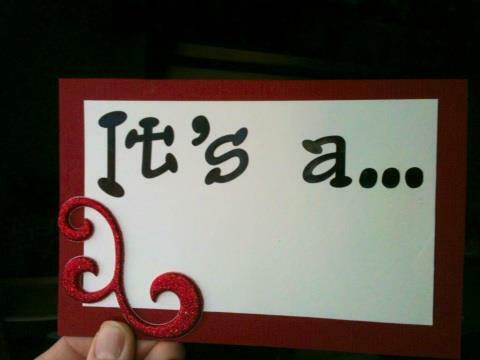 You can have the ultrasound tech write down the gender in a card and open it at the party. Or, you can give the card to a bakery or trusted family member or friend that can bake a cake or cupcakes at the party that have pink or blue frosting on the inside. 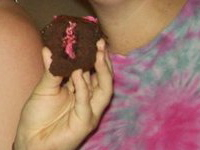 You can even have just one cupcake that has the pink or blue frosting and have fun finding out who has the cupcake with the special frosting. Another fun way to do the reveal is with a Pinata that is filled with pink candy or blue candy. 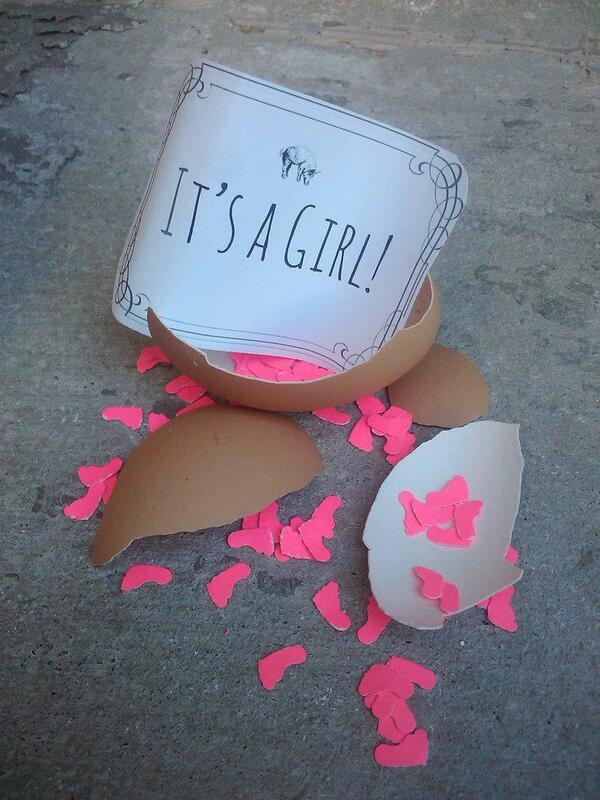 An egg-nouncement from The Silky Pig is a unique way to reveal the gender of your baby. You can send one out to your loved ones and have them each crack open their own egg to reveal pink or blue confetti. 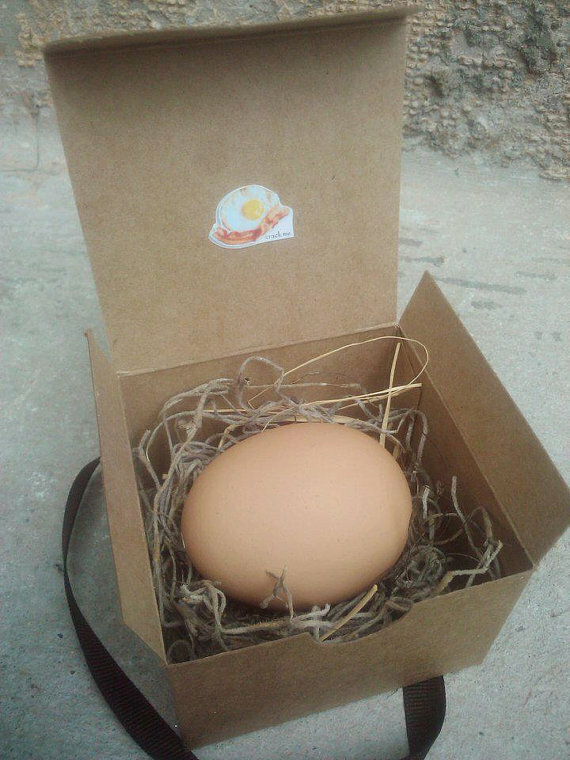 Or, you can get one egg-nouncement and crack it open in front of your loved ones at a gender reveal party. 3. A gift for a special occasion. This idea is pretty simple, but very special. If you happen to be pregnant and far enough along to know the gender at the same time as a special occasion (such as Christmas, mother’s day, father’s day etc. ), you can have the ultrasound tech write down the gender on a card and open that card on the day of the special occasion as a gift to yourself. The timing would have to be right and you would have to have the will power to wait until the special day. But, it will surely be a moment to remember. Go to build a bear create a bear. 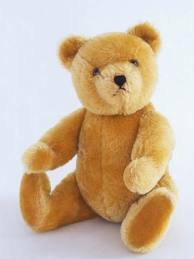 Make it extra special by recording the sound of your baby’s heartbeat at the ultrasound and putting it into the bear. Then, pick out a pink outfit and a blue outfit for the bear. 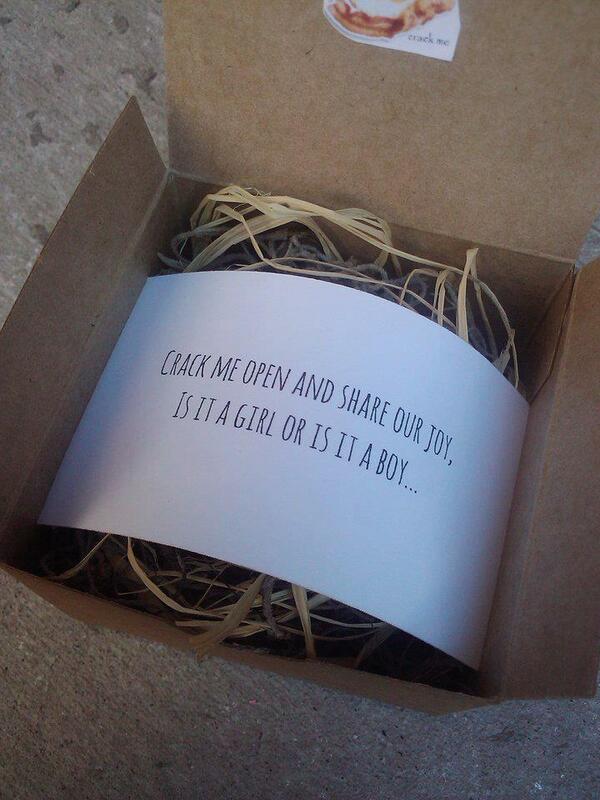 Give an employee at the store the envelope with the gender written inside and the 2 outfits. Have them dress your bear and put it in the box. Then, at a time of your choosing (a special occasion or a gender reveal party), open the bear. It would also be really fun to have older sibling(s) open the bear. 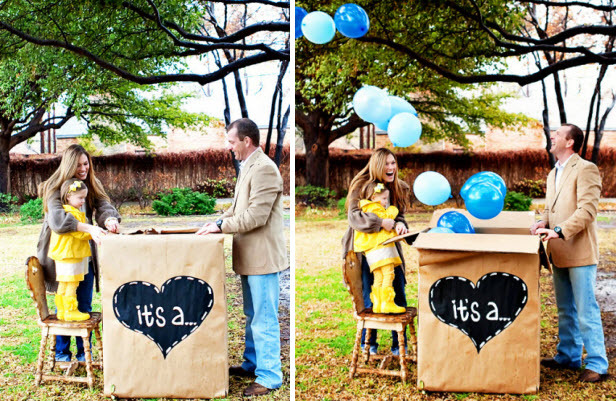 Have a professional photographer capture the moment of your gender reveal. 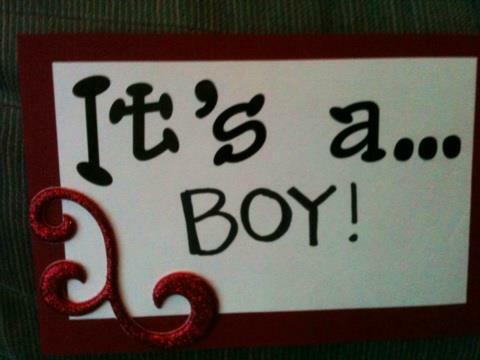 A fun way to capture the moment is to have the ultrasound tech write down the gender of the baby on a card in a sealed envelope. You can reveal the card to the photographer ahead of time and have them put pink or blue helium filled balloons in a box. Then, you (or an older sibling of the baby) can open the box at the photo shoot and the balloons will fly up and out of the box. This is a fun idea and you will have beautiful pictures as keepsakes. If you are looking for fashionable styles for your little one, check out taylorjoelle.com!